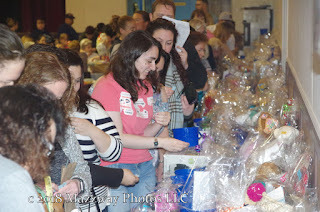 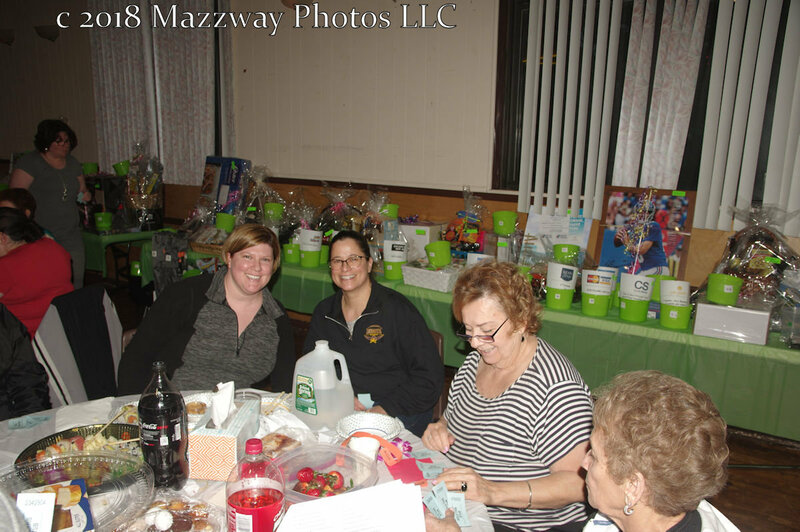 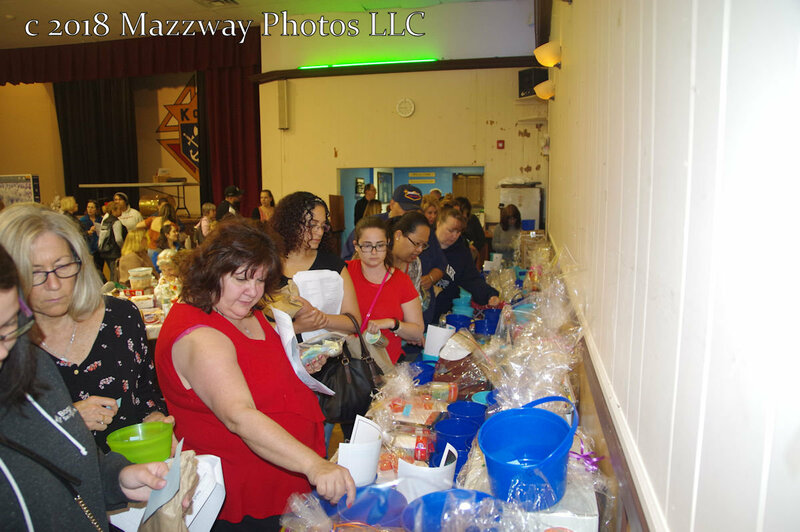 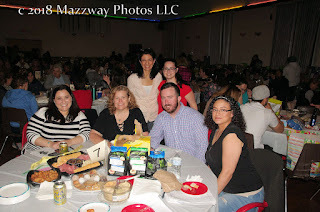 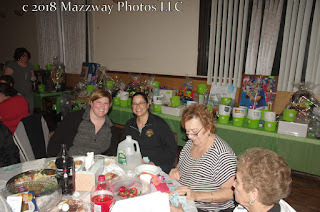 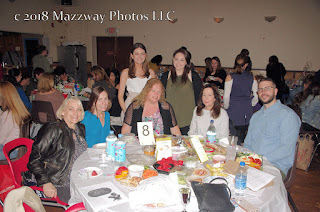 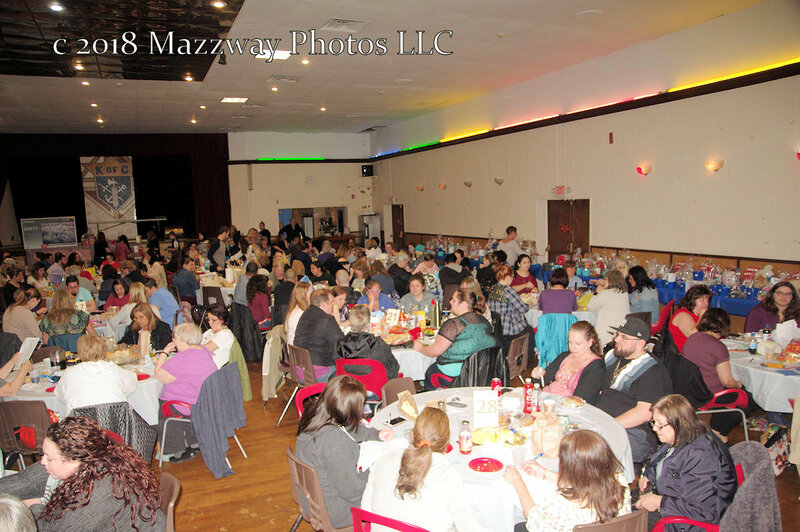 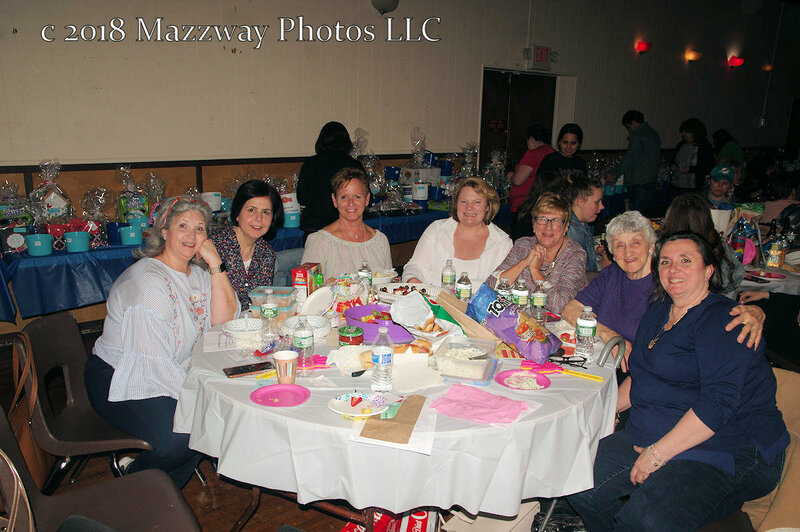 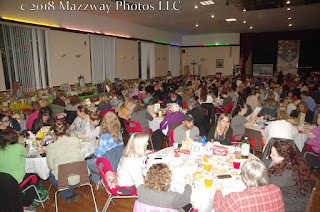 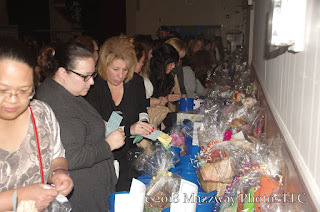 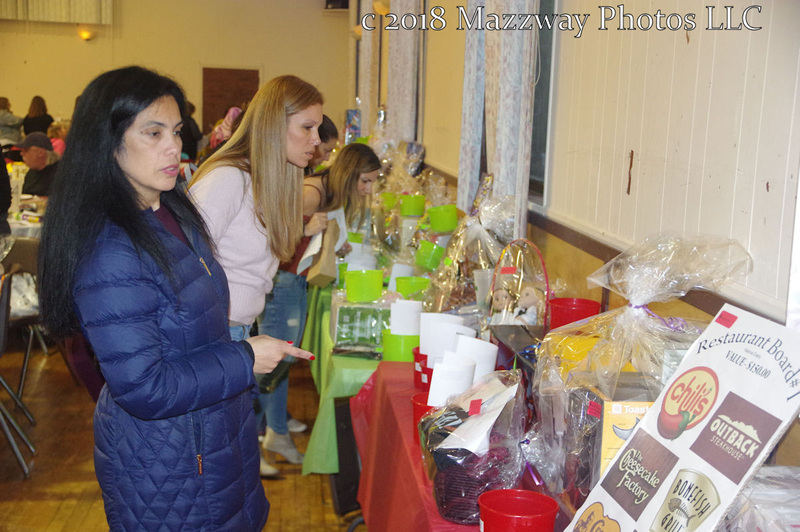 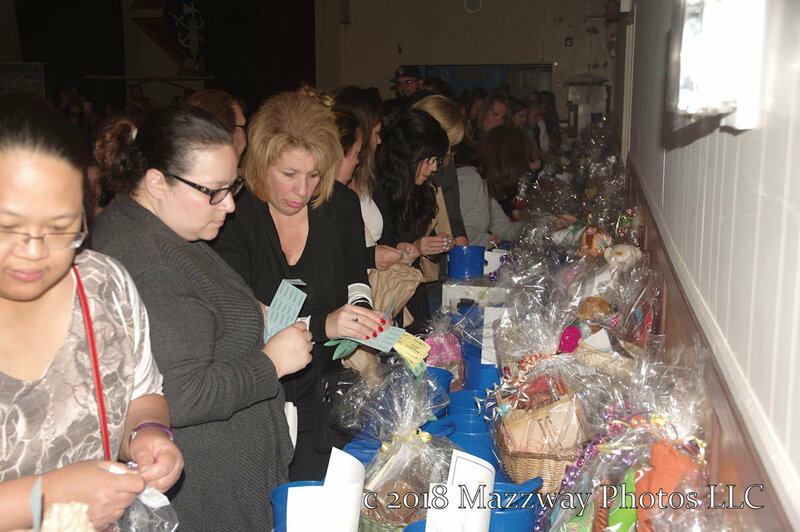 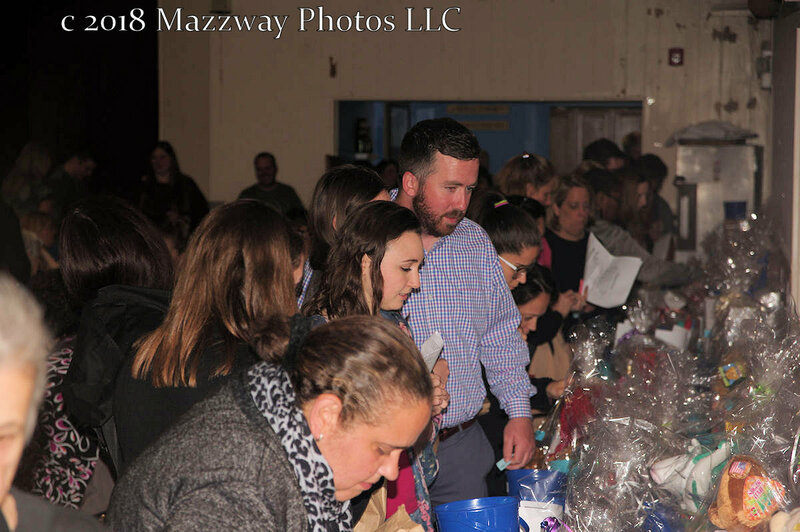 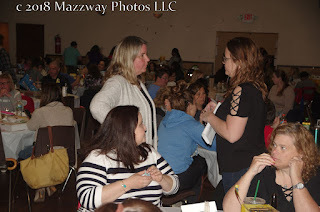 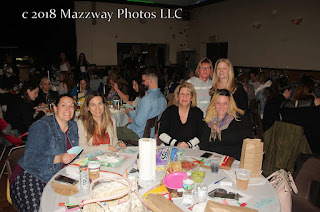 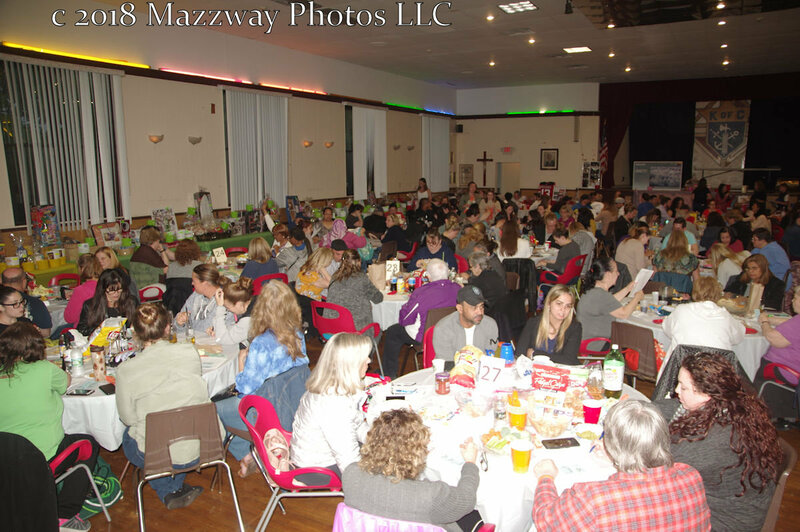 On Saturday-12-May the Steen PTO hosted their 6st annual tricky tray event. 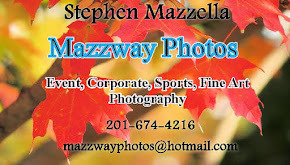 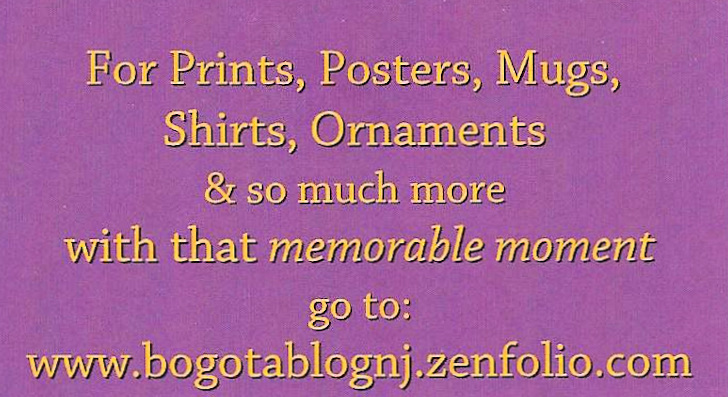 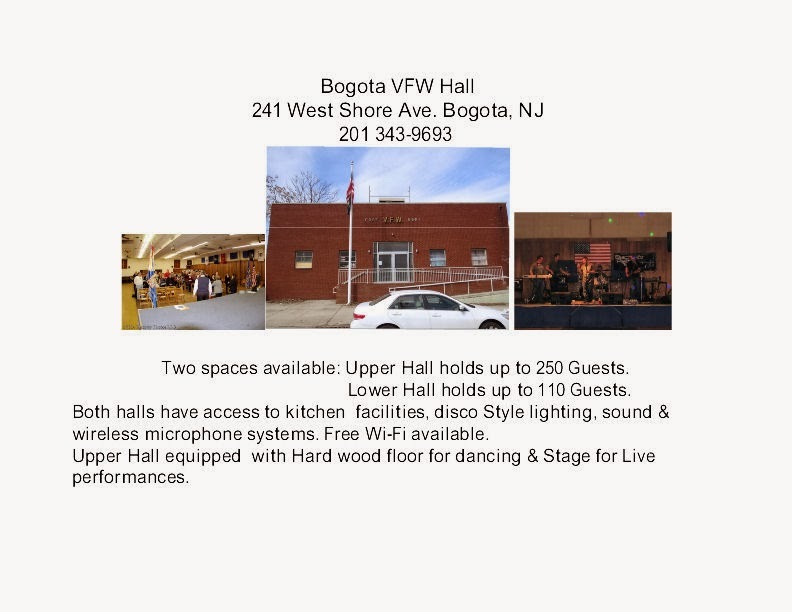 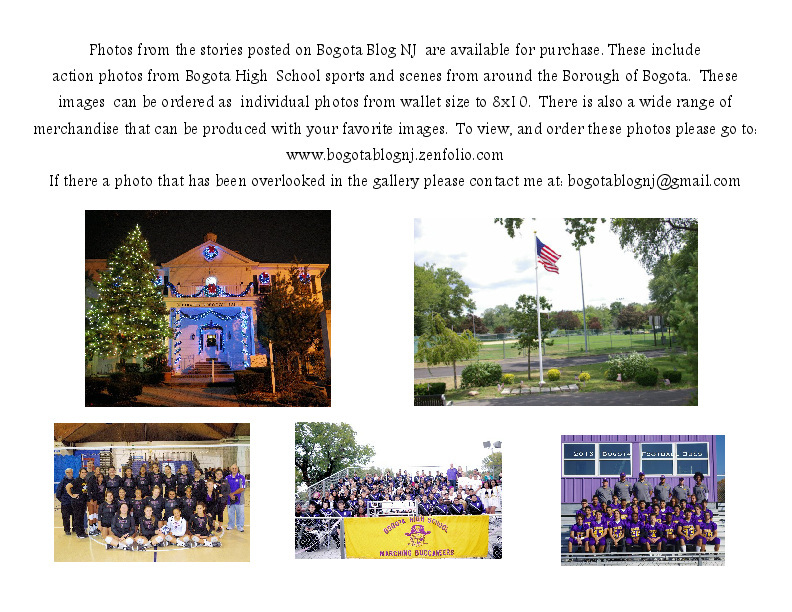 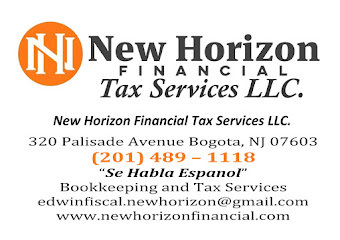 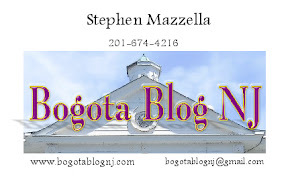 This took place in the Knights of Columbus Hall in Ridgefield Park. 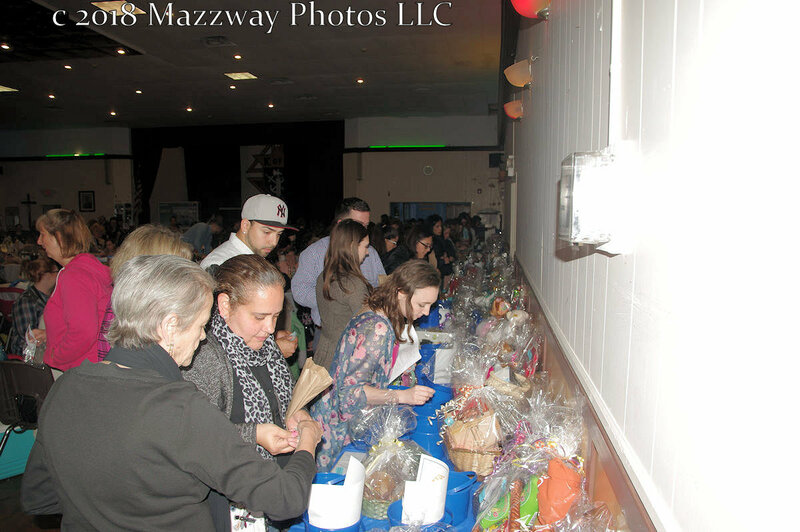 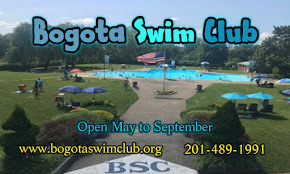 Proceeds from this event will go to funds programs for the Students at Steen School.